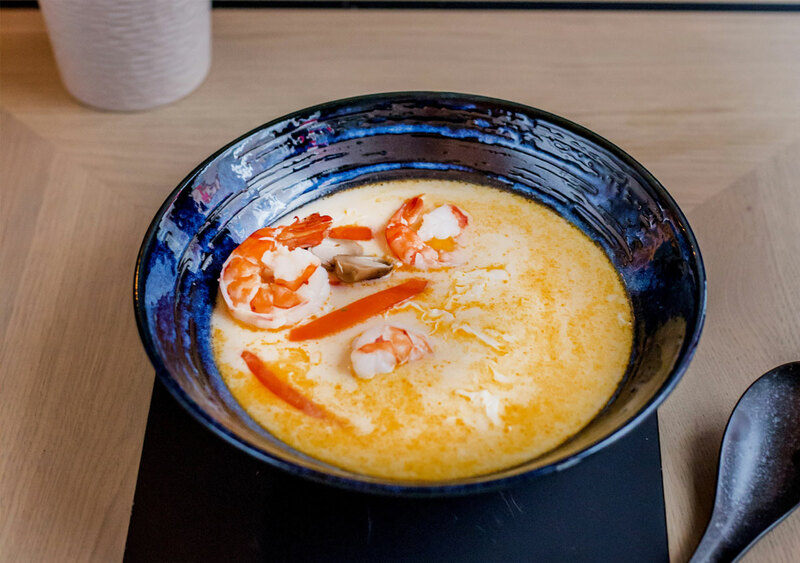 Megami Sushi Japanese & Thai Restaurant was established in February 2018. 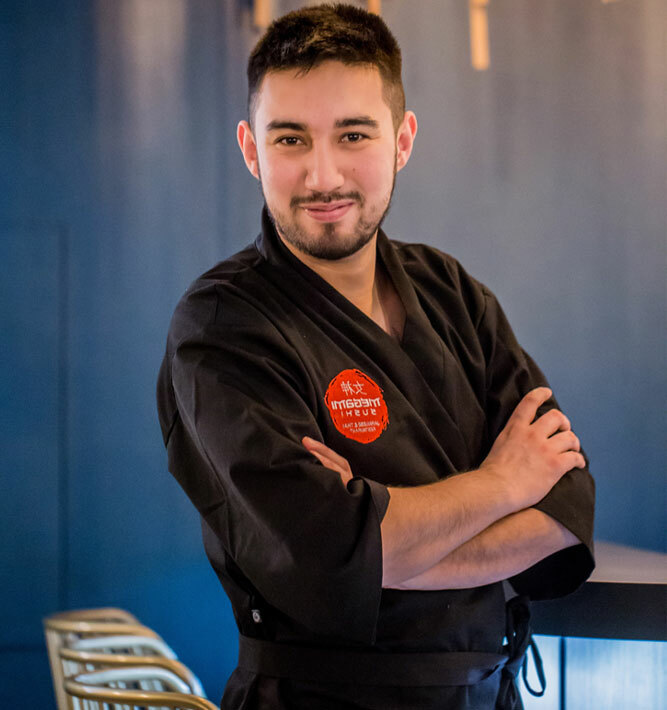 Our sushi chef is Kacper Szawiraacz, a young and ambitious creator of our menu. 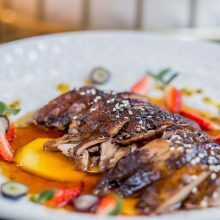 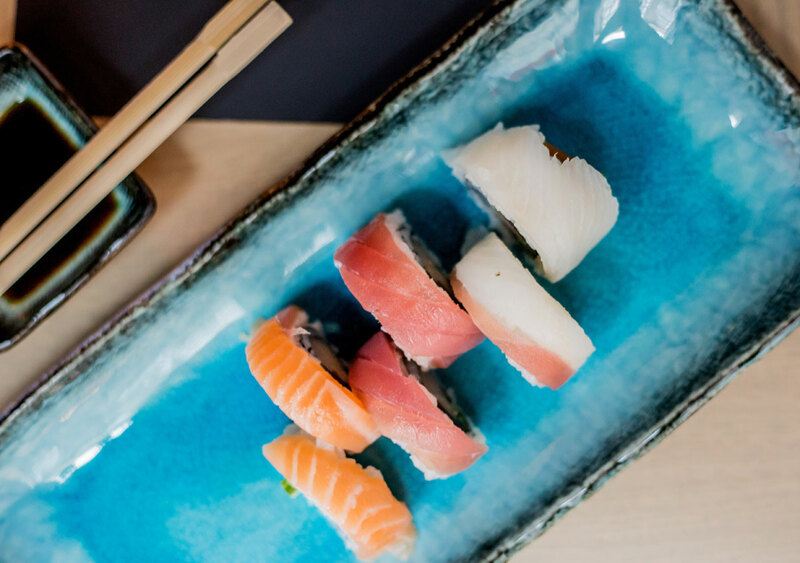 He has chosen a menu that complies with the Japanese culture which is both simple and the same time adorable. 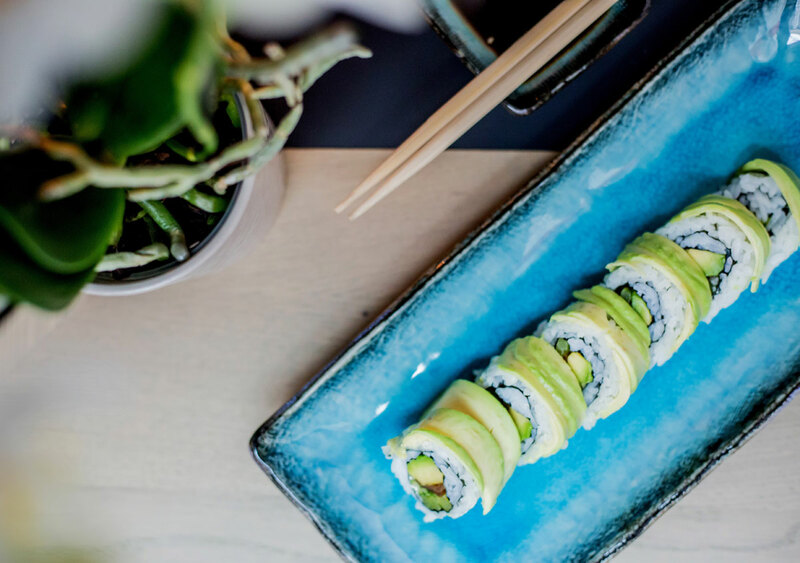 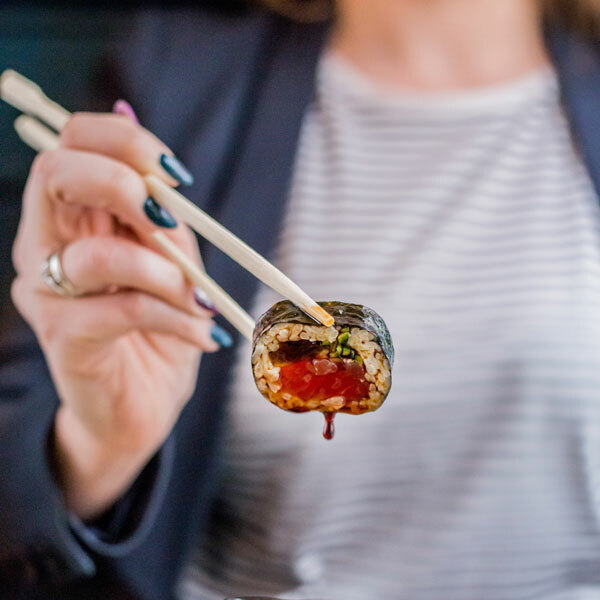 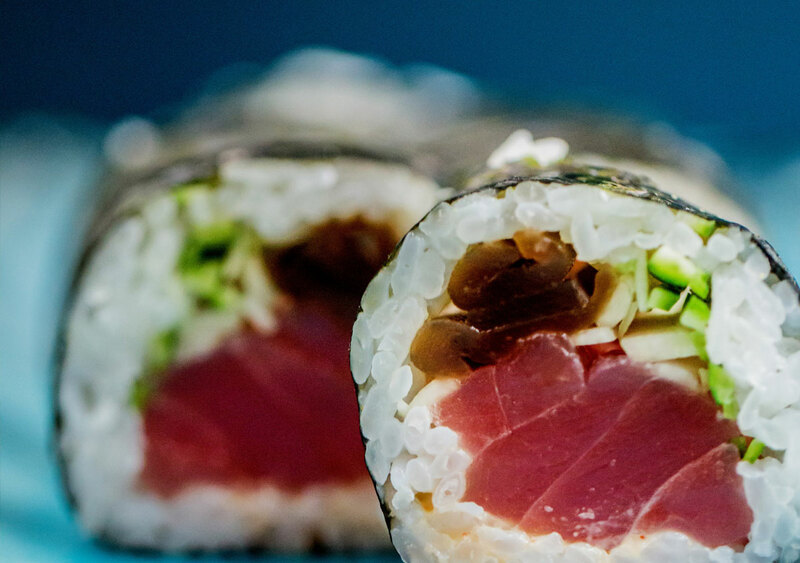 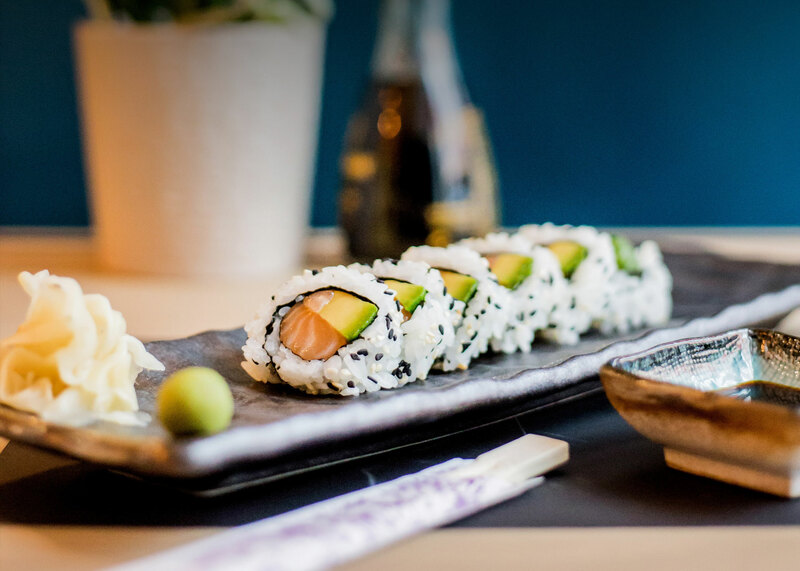 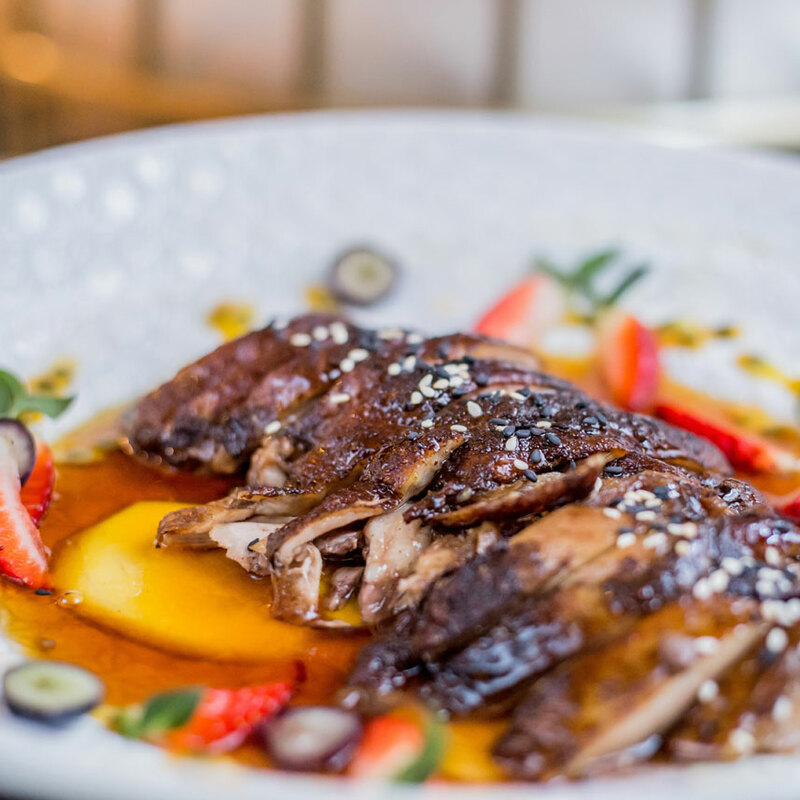 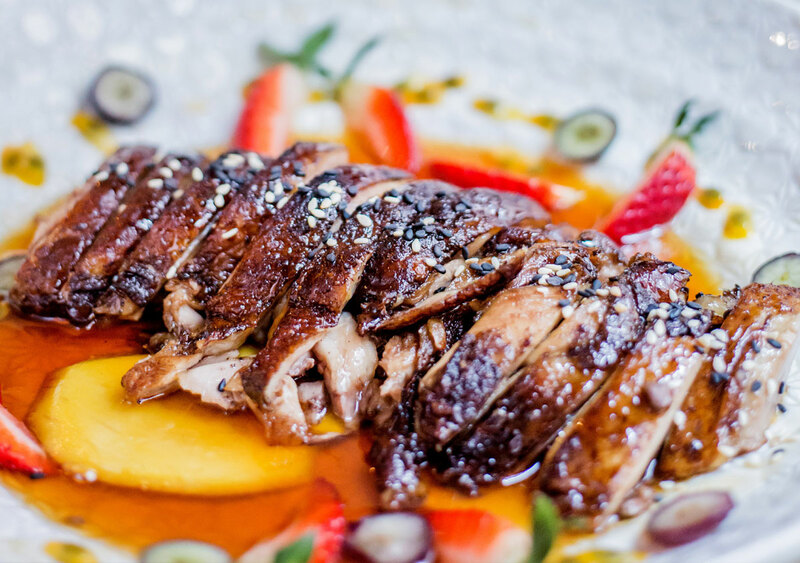 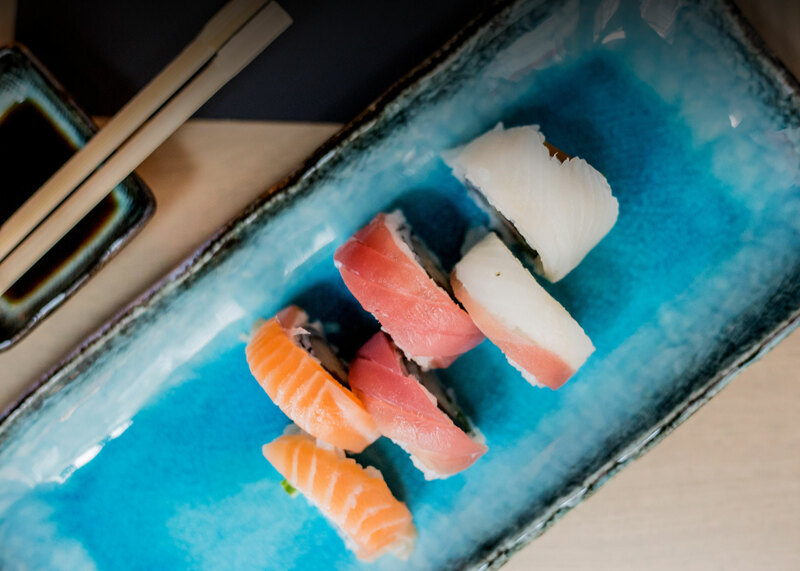 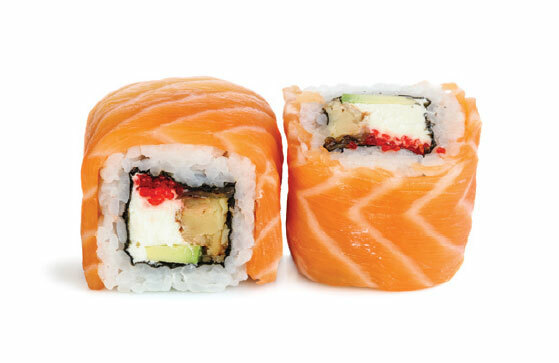 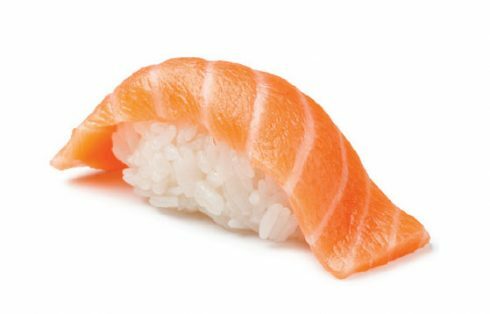 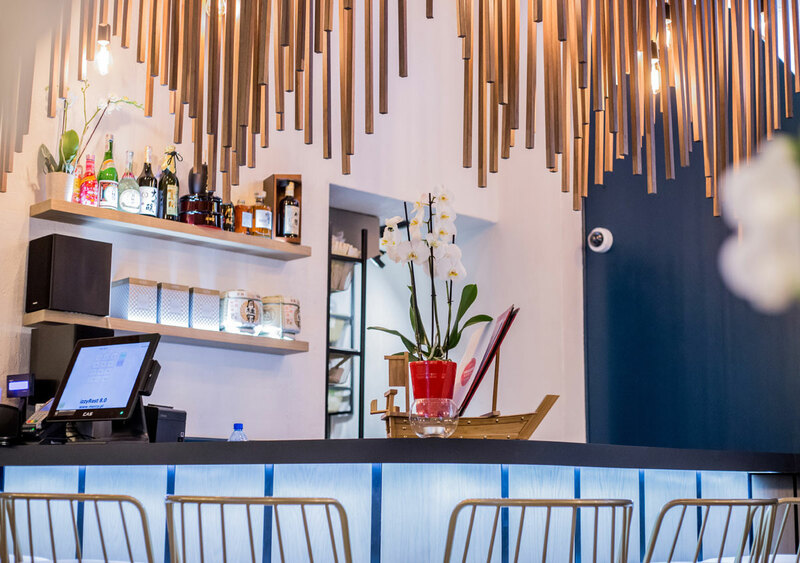 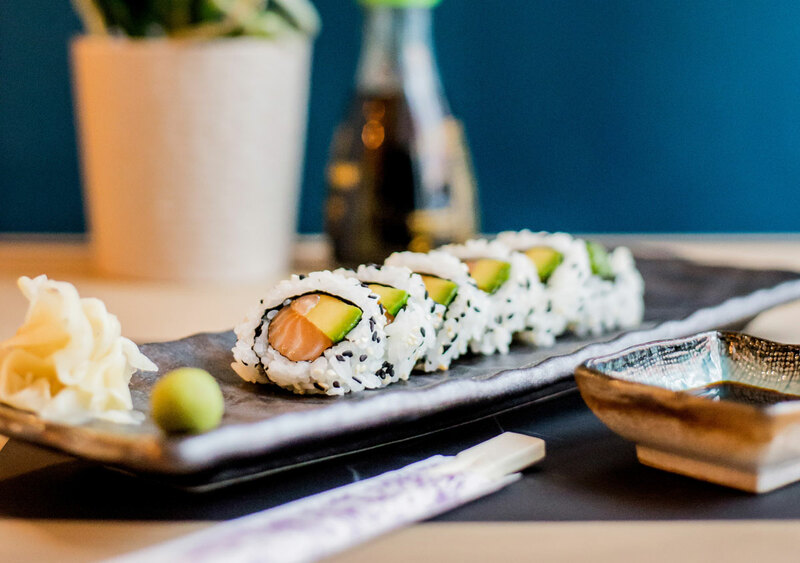 Megami restaurant is exceptional not only for these reasons; it is also the only sushi restaurant at such a location – in the charming Main Market Square in Krakow. 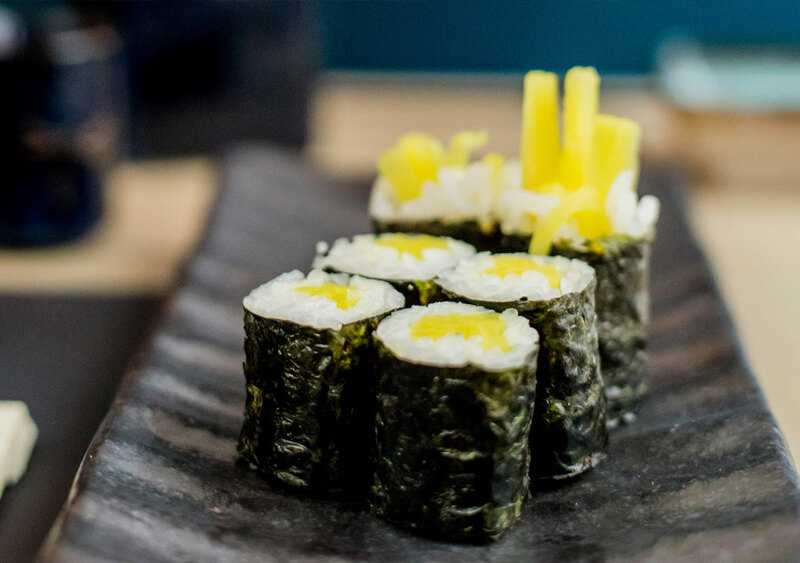 Delicious one-ingredient sushi wrapped in pressed sea algae (nori). A formed rice ball covered by fish, vegetables, Japanese omelette or seafood. 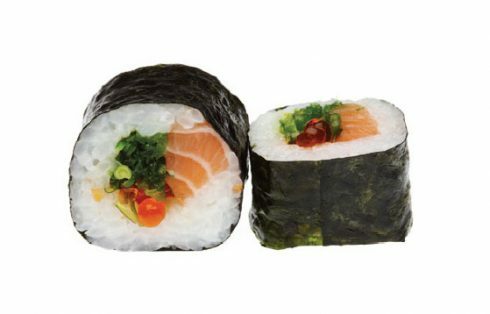 "Rolled sushi" with multiple ingredients wrapped in pressed sea algae (nori). 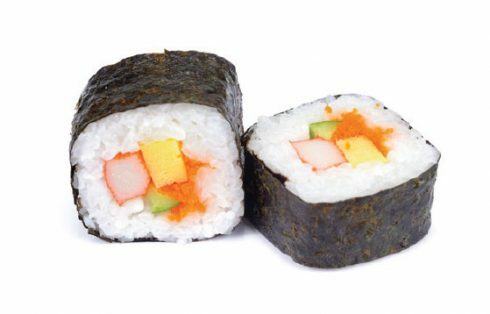 Pressed sea algae and additions inside wrapped in such a way that rice forms an external layer. 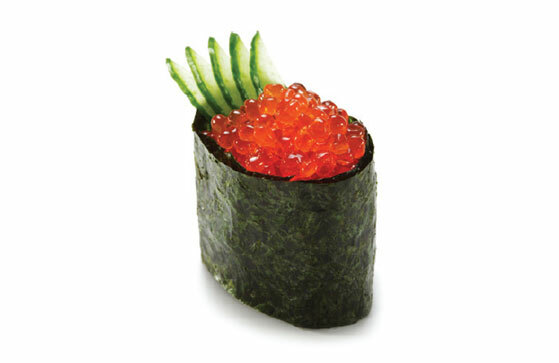 It consists of rice wrapped in pressed sea algae (nori) with stuffing of any kind. 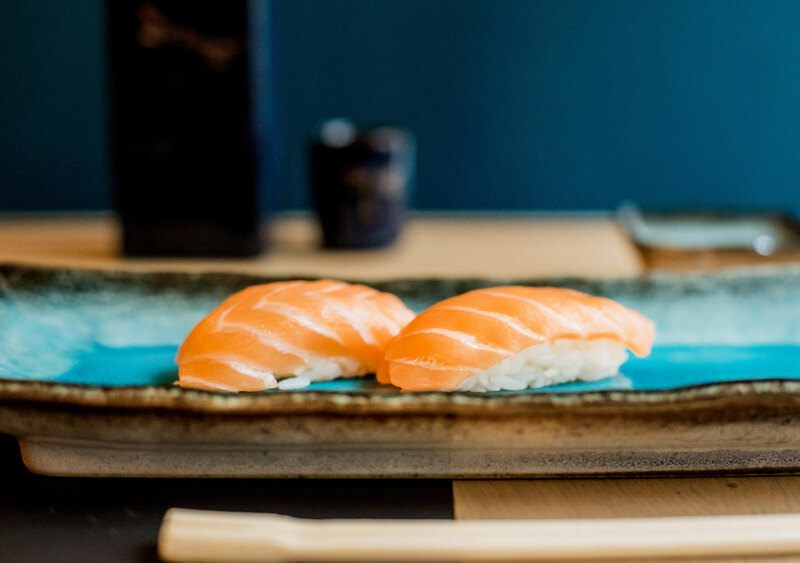 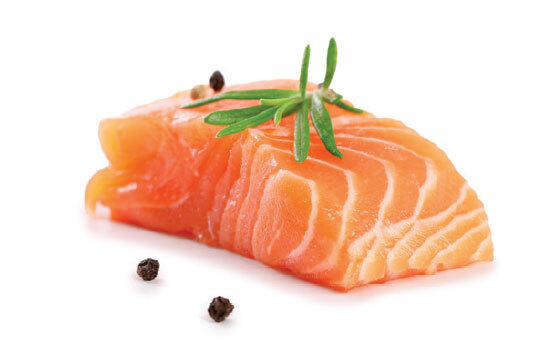 Method of serving raw fish meat and seafood. Its ingredients have amazing flavour and appearance. 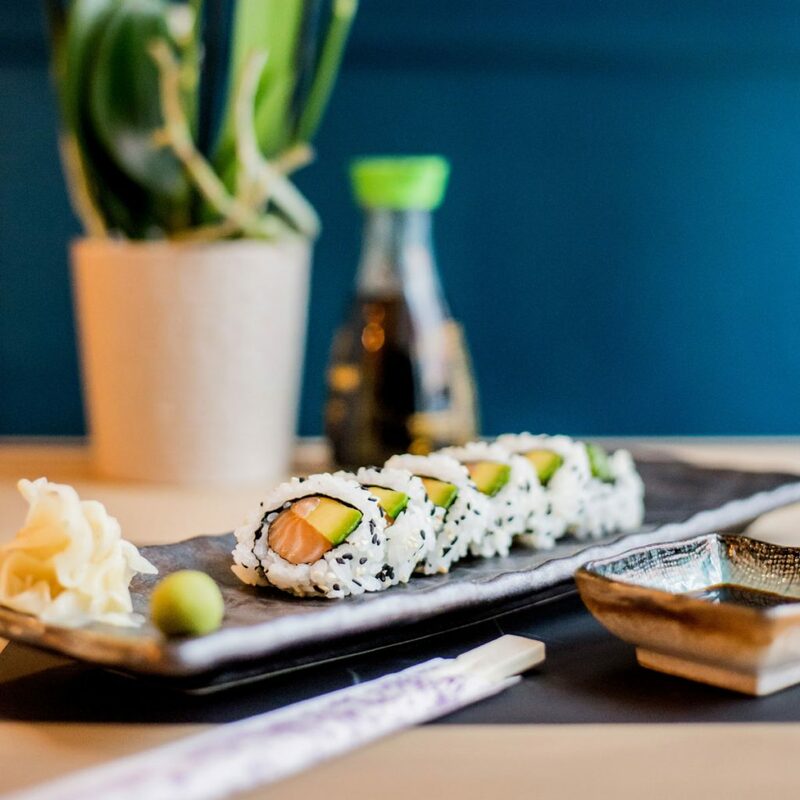 The concept of a sushi restaurant to be housed in the 500-year-old Bonerowski Palace may seem inconsistent – but nothing could be further from the truth! 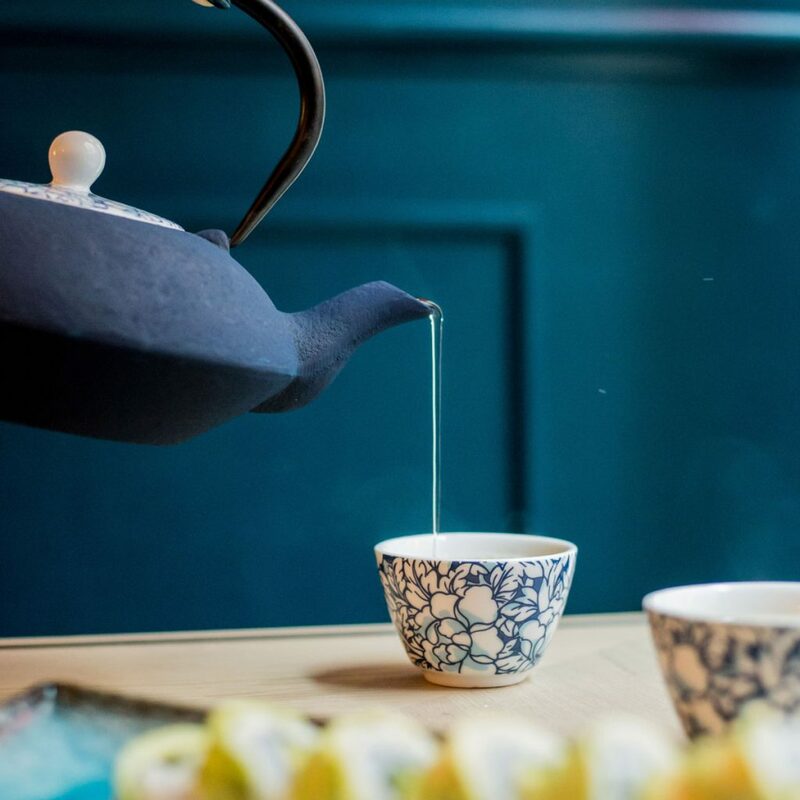 This is the place where Feliks Manggha Jasieński, one of the most famous collectors of Japanese art, spent a part of his life in one of the present suites.